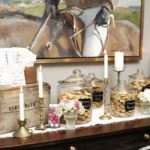 Founded in 1883, Radnor Hunt is the oldest active foxhunt in the United States, a proud title that radiates throughout its elegant and classic spaces. 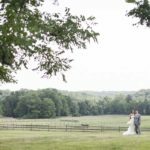 Breathtaking in every aspect, Radnor Hunt is surrounded by over 6,000 acres of beautiful land, including the 100 acres of countryside that they use to host stunning events and weddings. In the 1930s, this dignified foxhunt moved its business to its current location, nested in the pristine countryside of Chester County. The buildings reflect this time period, combining old elegance with glamour in a simple way. Radnor Hunt’s interior grand ballroom features design, architecture and unique elements like wide windows, a sweeping hardwood floor and tasteful artwork. These touches make for graceful weddings, successful events and flawless corporate functions. Versatility, convenience and elegance define Radnor Hunt and lead to events that perfectly capture your style, purpose and personality. 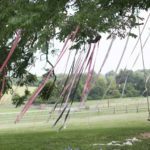 For bar mitzvahs, vintage weddings, corporate galas or anything in between, Radnor Hunt provides the perfect backdrop to incredible celebrations. 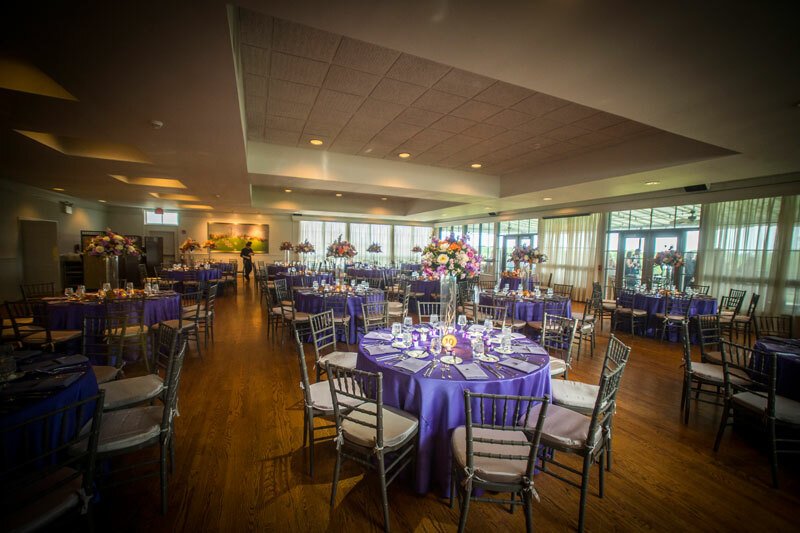 The Grand Ballroom is the main reception area and largest event space in Radnor Hunt. Its floor-to-ceiling windows offer uninterrupted views of the surrounding meadows. Sweeping renovated parquet floors and eye-catching artworks give a touch of grace and natural warmth to the ambience. This stunning space seats about 200 people for seated dinners and 160 for buffet receptions. A French window connects the ballroom to a covered outdoor patio that is ideal for hosting intimate cocktail hours. 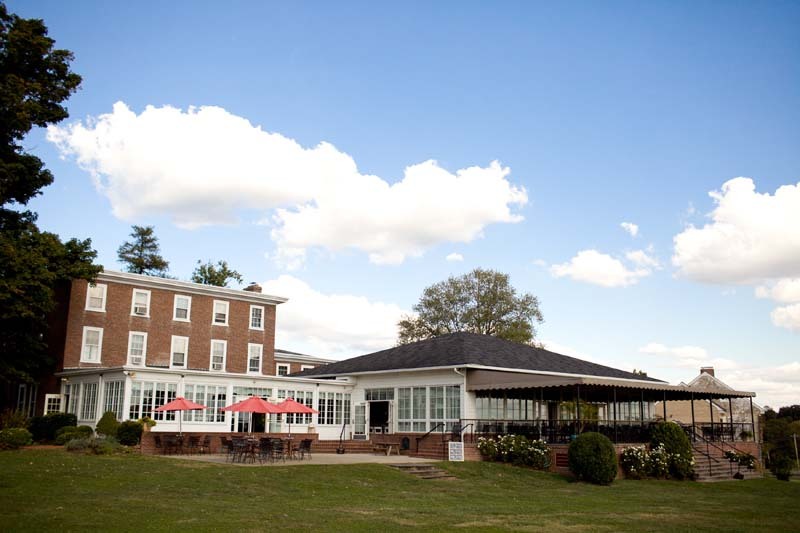 The patio showcases the venue’s versatility with its tranquil indoor atmosphere and panoramic countryside vistas. An intimate space for anywhere from 30-60 guests, the small ballroom provides a unique area for smaller receptions, rehearsal dinners and cocktail hours. Like the Grand Ballroom, its large windows offer panoramic views of the countryside. The covered patio extends the capacity of the small ballroom and allows couples and their guests to take in the beauty of the property under the shaded space. This renovated space with nearby sitting rooms radiates with a cozy, rustic elegance. The vast meadow of Radnor Hunt provides picturesque landscapes and stunning views. The land is very carefully preserved and each season is a visual chorus of nature. Bright green lawns and lush blooms are prominent in the warm spring and summer months. The autumn brings a remarkable palette of reds, yellows and oranges to the foliage. In the winter, the surrounding rolling hills become huge snowbanks dotted with giant trees. The surrounding stablehouses give the venue an atmosphere that is unique to the area. 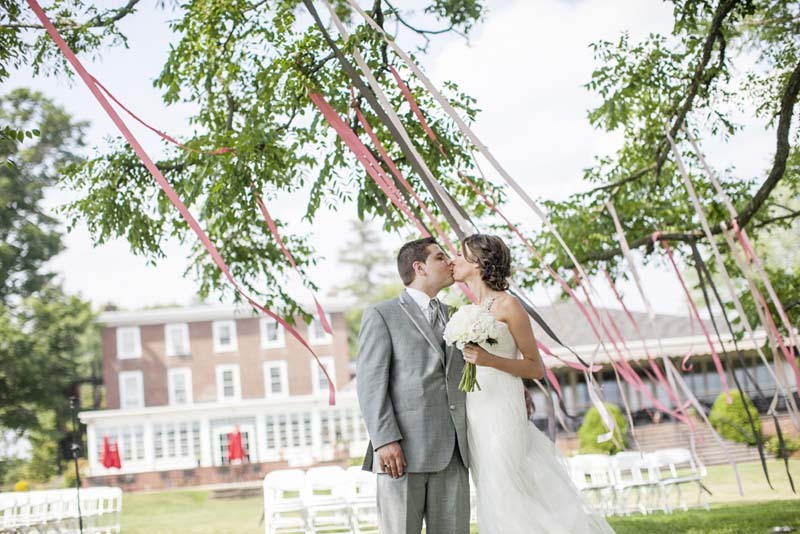 The most popular outdoor event space is under the great tree at the back lawn, especially for wedding ceremonies. The bride walks on the lush green grass and meets the groom in front of the large tree. Guests sit on white garden chairs and share the special moment while enjoying the pleasant breeze under the speckled shade of the tree. Our guests have had such a wonderful time at their events that they wanted to share it with the world. Celebrate surrounded by family, friends and absolutely breathtaking natural landscapes. Radnor Hunt brings an extra element of prestige to weddings, and its décor lends itself easily to rustic, vintage and classic weddings, amongst endless other possibilities. Your special night should be exactly that: yours! Your theme, style and personality are highlighted in a venue as versatile and beautiful in its simplicity as Radnor Hunt. 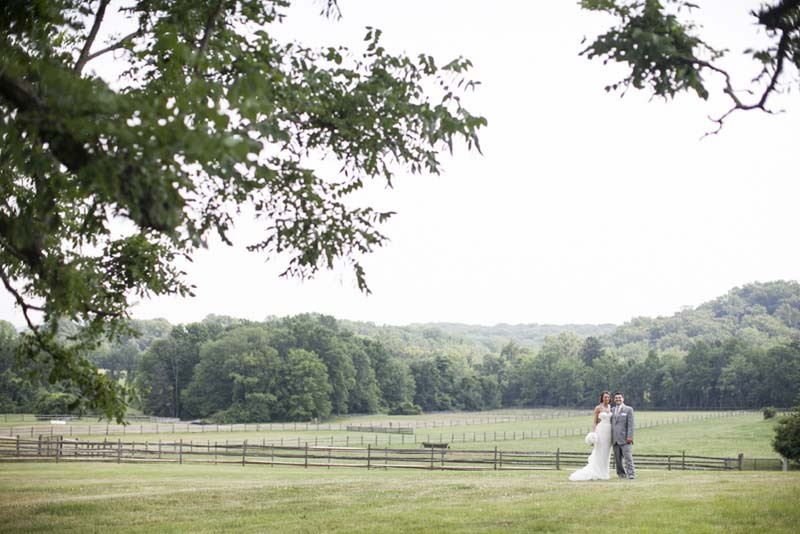 With both indoor and outdoor ceremony and reception space, Radnor Hunt is incredibly versatile. The Pennsylvania countryside remains beautiful year round as well, making it either an excellent setting or an unparalleled view. Summer weddings are celebrated surrounded by bright grass, dense foliage and lush blossoms whereas autumn provides an incredible artist’s palette of colors on the numerous trees. Winter brings crisp tranquility in the form of snow banks and glistening trees, and then the area is reborn in spring, showcasing all of nature’s raw beauty. 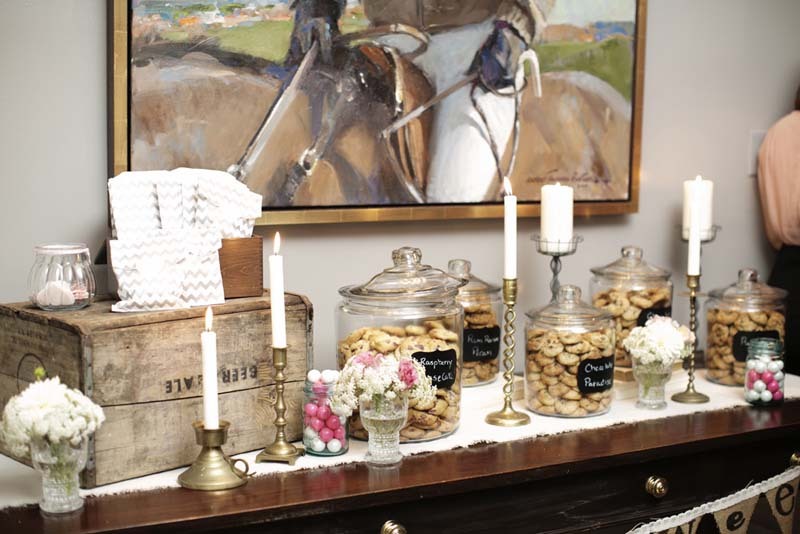 No matter the time and no matter the setting – indoor or out – your Radnor Hunt wedding festivities are sure to be entertaining, lovely and memorable. 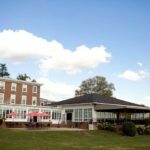 A hidden gem of the Greater Philadelphia area, Radnor Hunt is the perfect countryside venue for inspiring corporate events and lively social functions. 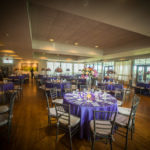 Anniversary parties, birthday celebrations, presentations, meetings and so much more – Radnor Hunt is capable of enhancing every event beyond your expectations. 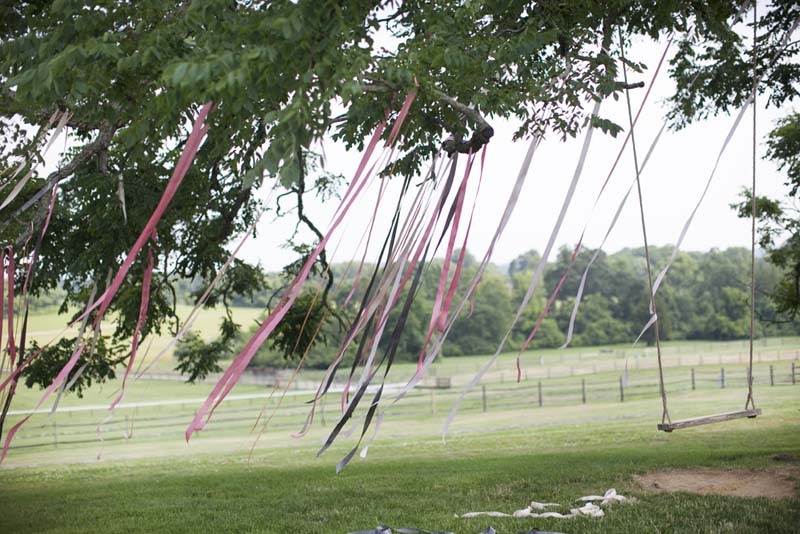 The best corporate events are memorable and enjoyable for everyone involved, and those events are held at Radnor Hunt. Between the inspiring beauty of the countryside, the calm atmosphere and elegant venue space, your event is sure to succeed. Social events are all about entertainment and celebration, and Radnor Hunt makes it incredibly easy to highlight that with versatile outdoor and indoor space. The perfect setting, Radnor Hunt is ideal for creating your perfect social occasion. J. Scott Catering serves as the exclusive caterer for this incredible venue, a position we are pleased to hold. From quinceañeras to corporate luncheons, Radnor Hunt is capable of entertaining stunning events and we are excited to cater. 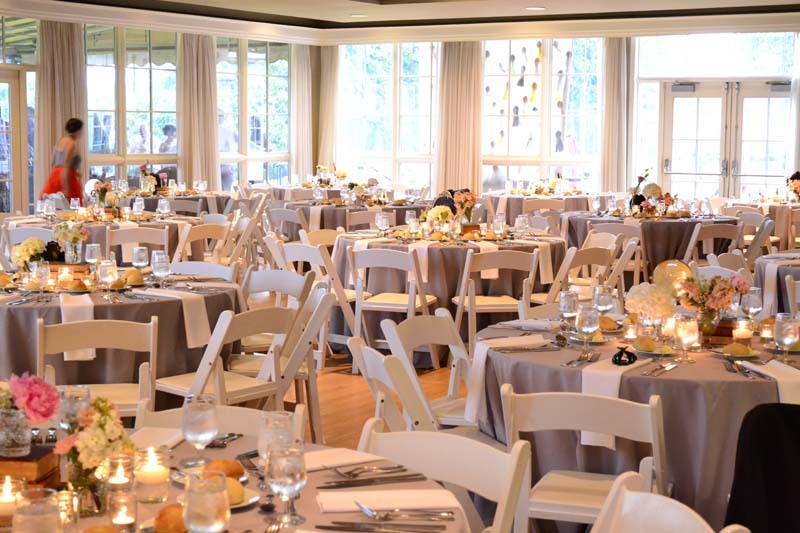 Just like Radnor Hunt, J. Scott Catering prides itself on hosting successful events tailored exactly to your liking. 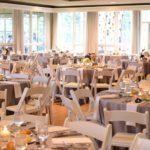 We’re incredibly proud to create truly unique and amazing events with our upscale cuisine and their gorgeous venue.